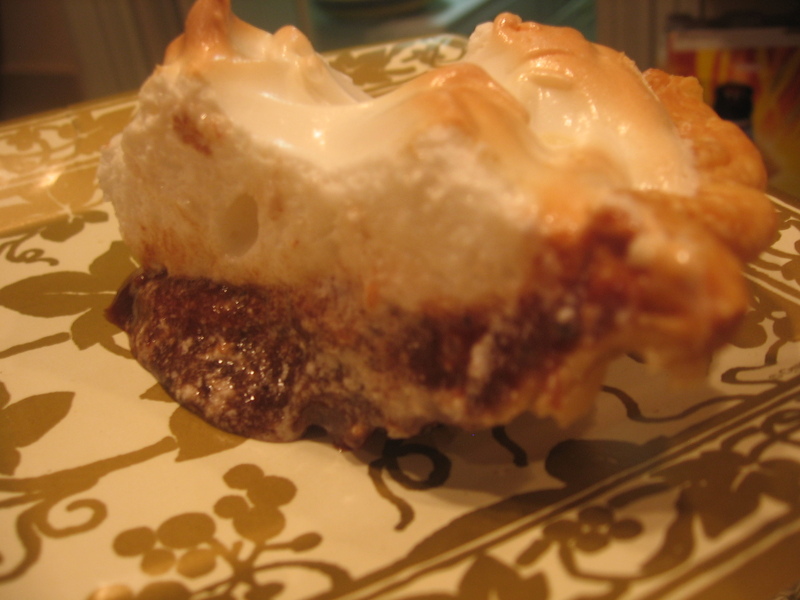 Chocolate Chess is another Southern pie. This recipe is originally from my paternal grandmother Inez who died long before I was born. Although I never had the opportunity to meet her, I have enjoyed many of Inez’s recipes through Aunt Gail’s cookbook, No Matter What, Just Keep On Cooking! *Dad insists he and his sisters did not eat pie every day, but regardless of whose memory is correct, the story is sweet! Combine sugar, flour, and eggs; beat well. Melt the margarine and add the cocoa, salt, and flavoring. Combine the egg mixture with the cocoa mixture. Pour filling into the unbaked pastry shell and bake for 30 minutes. Bake for the first 15 minutes at 400 degrees and then at 350 degrees for the remainder of the time. 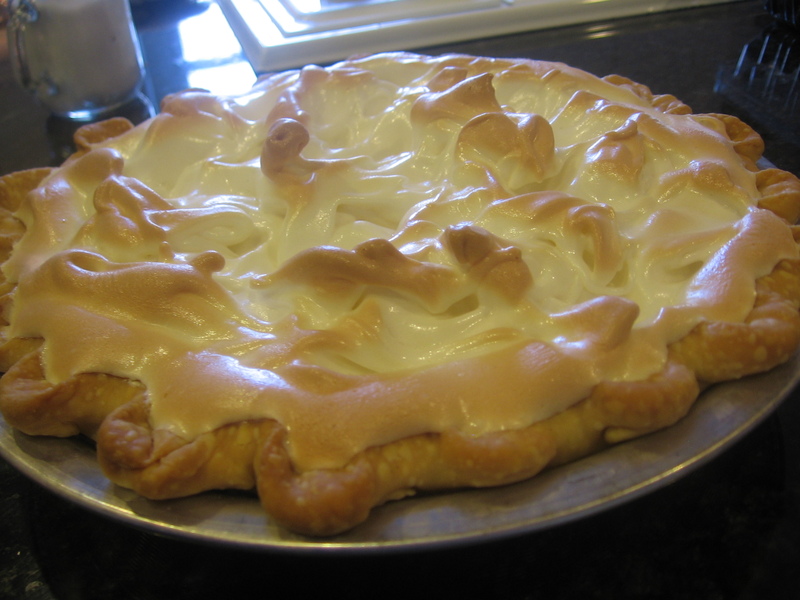 Aunt Gail says “most of the time, Mother never made a topping for the pie;” however, you may cover with meringue if you wish. Use an aluminum pie pan for an 8 inch pie.